This is where we aim to answer any questions your might have about the services we offer. - What times do you operate and is Fur Friends available on public ...holidays? Fur Friends operates Monday to Friday from 9:00am until 4:00pm. 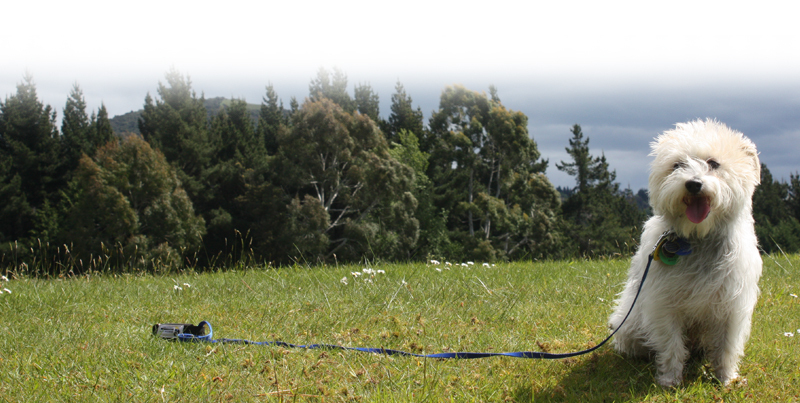 Contact Fur Friends if you would like service weekends, outside of the usual operating hours and public holidays. - How do I book a service for my pet? - When do I pay for the service? New clients/casual client’s payment is required on the day of the service provided. We do understand unexpected situations arise, please call the friendly team to discuss your options. - How do I make payments? Fur Friends Ltd accepts payment by cash, cheque or direct credit. - When will my pet get to meet a Fur Friends staff member? 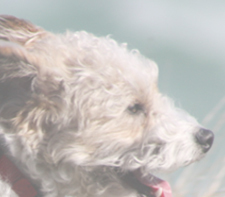 Fur Friends will arrange a time to come to your home and meet your animals we will be caring for, it is important this visit is completed in your own home as this is where the animal feels most comfortable. - What happens at the meet and greet? 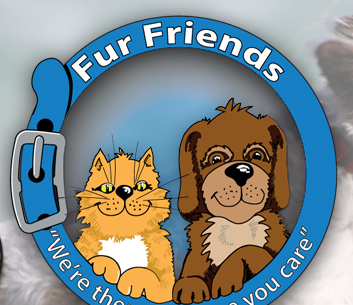 Fur Friends will introduce themselves and inform you of the service, we will answer any questions you have and you can access our suitability for your animal, we will then have you read and sign a contract stating that Fur Friends will be the lead carer for your animal; payment terms will also be discussed. As an added peace of mind, we take a photo of each animal we care for; this is documented with the animal’s record chart and all details relating to the animal including vaccination status, Registration and microchip number. This is a chance for Fur Friends to spend time with your animal and ensure that they will be working in a safe environment; for safety reasons Fur Friends will not provide care for any animal that is aggressive. - What animals do you care for? - Is there an additional cost for more than one animal? - Does Fur Friends offer Doggie day care? - Does Fur Friends offer boarding? - Does Fur Friends need a key for my house? - Can the curtains/blinds be opened and closed? Yes we certainly can do this for you during our visit to your property. - Does Fur Friends water the plants/bring in the mail? - Can Fur Friends ensure my rubbish/recycling is collected while I am away?